The landscape charter is a decision support tool in the form of a moral contract between different actors in a specific territory. This voluntary approach is a way to better understand the landscapes of a territory and make an assessment with the aim of protecting, promoting and restoring landscape heritage. 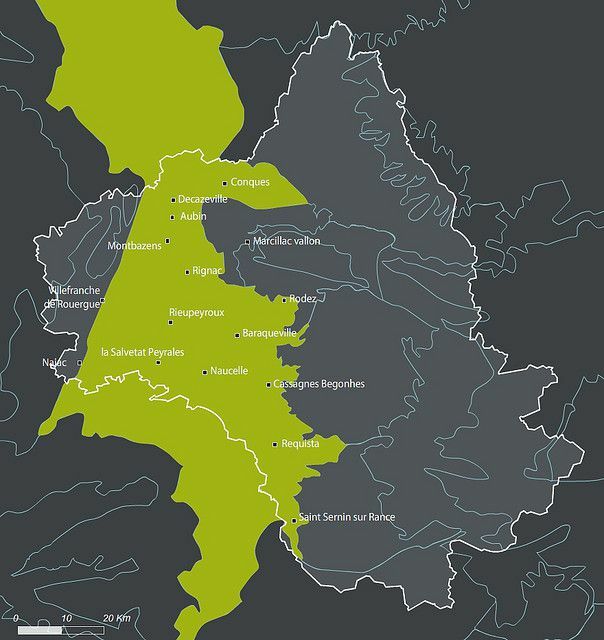 The landscape charter determines the general directions concerning the landscape, a strategy, an action programme and the implementation of the landscape project for a territory that may exceed administrative boundaries.